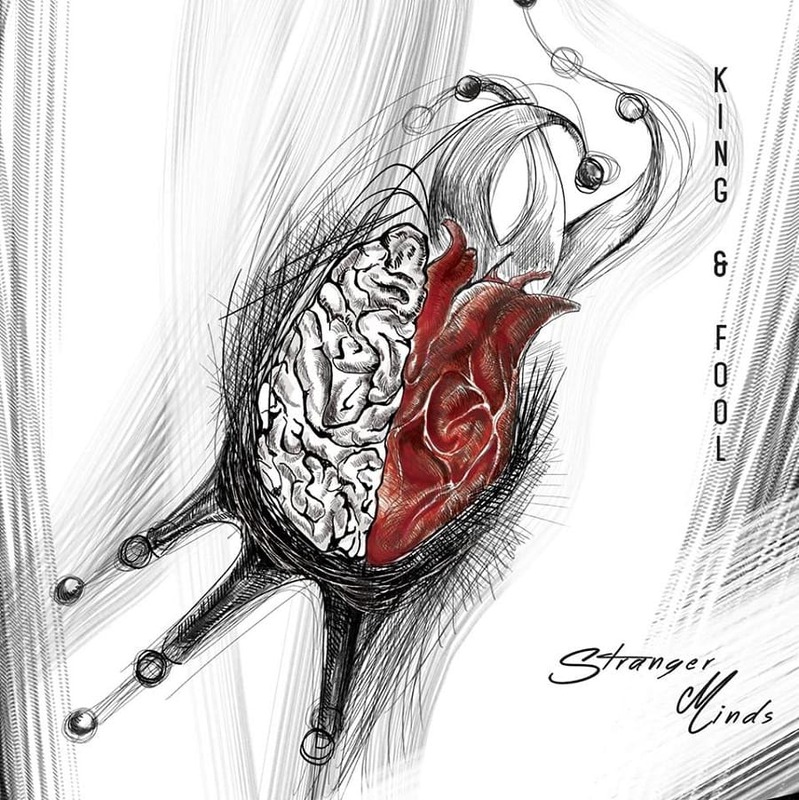 Italy-based alternative rock group Stranger Minds have just unveiled their debut EP, King and Fool. This 5-track EP showcases the multicultural band's different musical influences from artists such as The Cure, The Divine Comedy, Death from Above 1979, and Muse. If you are into awesome guitar works then you will love this EP as all tracks are packed with energetic and groovy guitar riffs that perfectly back Oisin's powerful and distinctive vocals. Previously released single Monster set the tone of the EP and is my favourite track thanks to its lush guitar chords that set a nostalgic atmosphere before the exploded into an energetic piece of alt-rock music. My other favourite songs are Break the Circle thanks to its energetic chorus and Stalingrad thanks to its soaring guitars and infectious piano melodies. Disco Has to Die has an upbeat and infectious energy from the start and is a perfect headbanging song to be played on their live shows. Overall the guys present here a solid piece of alt-rock music that appeals to both harder and more pop-leaning rock lovers everywhere. Punchy drums and awesome guitar riffs are a constant throughout the EP and just give you a great dose of energy perfect for the weekend. Another thing that makes the band stand out is Oisin's distinctive deep, rich vocals which are packed with so much emotion that make you feel each and every single word he sings. Stream King and Fool below!